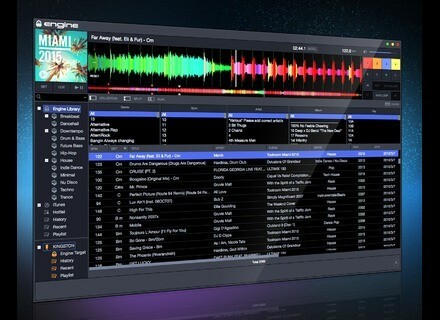 Engine, Other Music Software from Denon DJ. 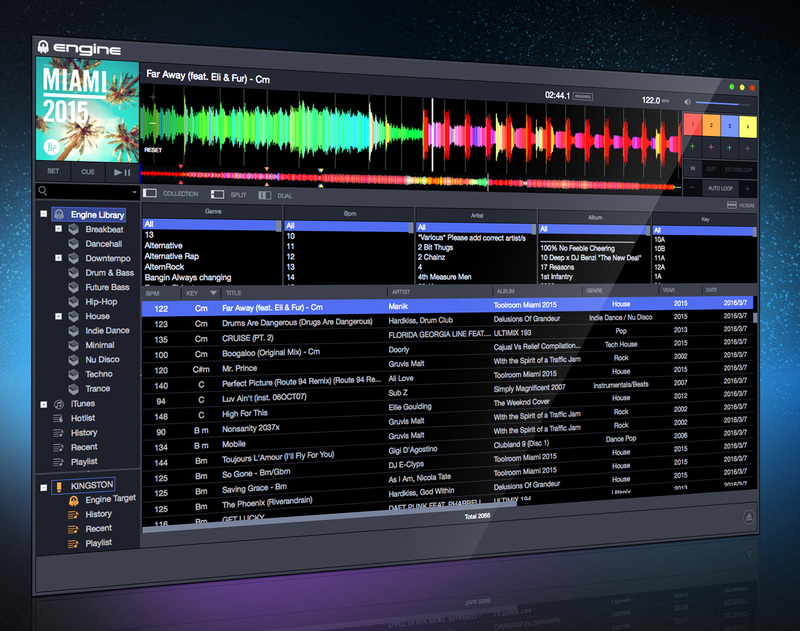 The update is available for free download from www.dm-pro.eu. Adobe software now features Loudness Radar Meter TC Electronic and Adobe partnered in order to include TC Loudness Radar Meter plug-in into Adobe Premiere Pro CC and Audition CC.